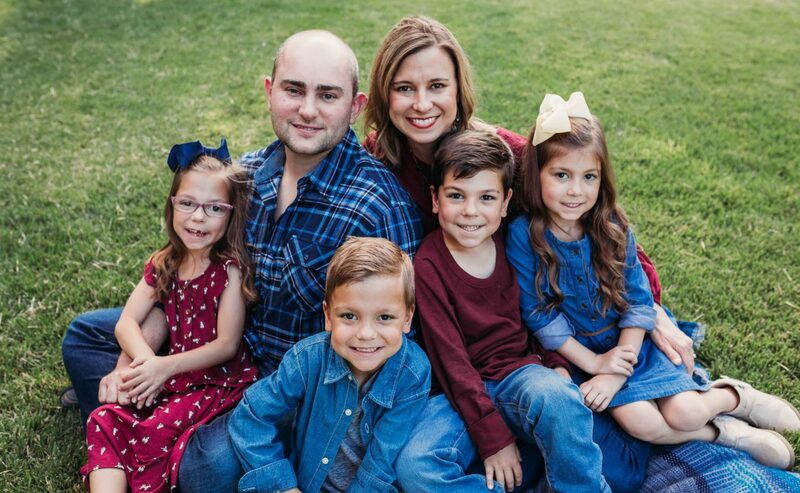 When we found out we were having quadruplets, I heard rumors that many companies have multiple birth programs where you can try products from formula to toys for free. The caveat is that you need to send a form letter along with copies off all birth certificates (to prove you are legit as there are fakers out there!) 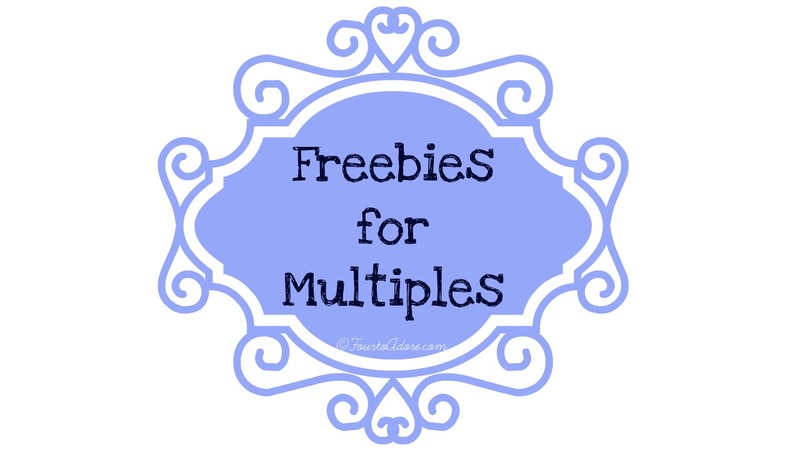 I stumbled across an article about multiple birth programs at Multiples and More. They shared a sample form letter and a list of companies with such programs with mailing addresses. While on bed rest, I wrote a form letter and my Grandma addressed scads of envelopes. After the babies were born, George made copies of the birth certificates and off our letters went. I am maintained the list of what we received below. Many companies, unfortunately discontinued their multiple birth program, but we received some coupons and other goodies. Later we contacted them by phone to register for their multiple birth program. Enfamil is very generous; we received four cases of dry formula per baby. We also received samples from our pediatrician’s office via our local Enfamil representative. 103 G. P. Clement Dr.
We received a wonderful gift box for each baby including: 16 oz jars of Triple Paste, tubes of Triple Cream, Triple Wash, organic creeperss, and Comfort Bears. The Triple Cream lasted well past the quad’s first year of life. 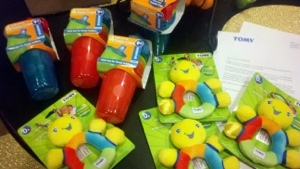 We got a fun box including: four plush rattles and four sets of toddler sippy cups. Do you need to send the letter via postal mail or can you send just an email with the attachments? How can I start the multiple birth programs, because I’m having 4 and I don’t know where to start at all. Please help me. When is your due date? If you’d like to apply for multiple birth programs, you’ll need to write a letter (see my link to the template) and after babies are delivered, send the letters with copies of birth certificates to the companies with programs available. Good luck! Is there any way they would accept something else other than their birth certificates? I don’t know how I feel about mailing those out. I totally understand that! We marked through a few details on ours. Names and birthdays were already pretty much public knowledge thanks to social media. You could talk to companies about it. It can be expensive to get 2 copies of birth certificates for each program, since it is illegal to photocopy it so you have to go through the county. Is the cost of copies offset enough by the coupons you get? Congratulations on your twins! Unfortunately, Four to Adore does not have free samples to provide. You’ll need to contact the individual companies listed, and will likely need to send copies of birth certificates. Good luck! Oh no!! Did it overwhelm you? When I started it seemed overwhelming but then I got into a good groove.